The source, pointed that the price per barrel will reach to about 50 dollars. Cairo/ Iraq TradeLink: Egyptian Petroleum Commission's sources said that importing 2 million of Iraqi crude oil, during this month, will provide Egypt with 280.000 tons of crude oil. 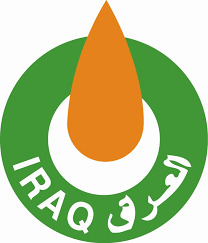 No confirmation reports by Iraq on the prices of the deal was announced.